5 Ways to Tell how Your Home Stacks Up Against your Neighbors! Thinking that it's time to sell your home? First step to take is to check out the happenings in Your Neighborhood! The recent Home Listings and Sales will determine your sales price! How Unique is Your Home? 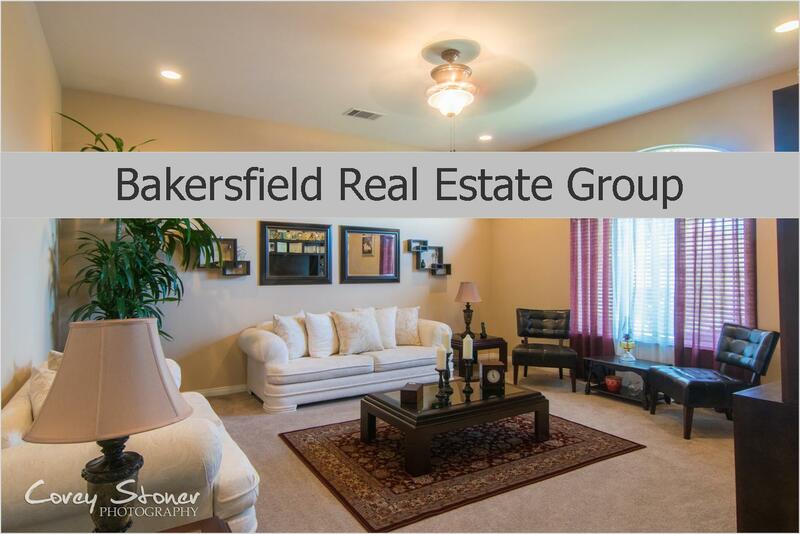 Are there 10 other homes similar in size and features from the same year and builder for sale in your neighborhood? ( Your Realtor can provide those true and current numbers btw) If so, you will have to prep yourself to price your home competitively. - or you will run the high risk of sitting on the market for longer than you like. But if your home is the only one of it's kind, then things may move quickly! See what amenities are getting tops dollar. ( Upgraded kitchens, RV Parking, Pools, Newer AC & Roof?) If you have them, highlight those features in your marketing. When you go to meet with your Realtor, tell them the story of why you bought your home. The listing price is just that.. a List Price. It is highly recommended that you do not List above your comps. When buyers start their home search, they receive a list of homes and if your list price is the highest compared to other homes, it will get passed up. Thus less showings and less buyers coming to view your home. How long are houses in your neighborhood sitting on the market? Days on market will help your refine your asking price. 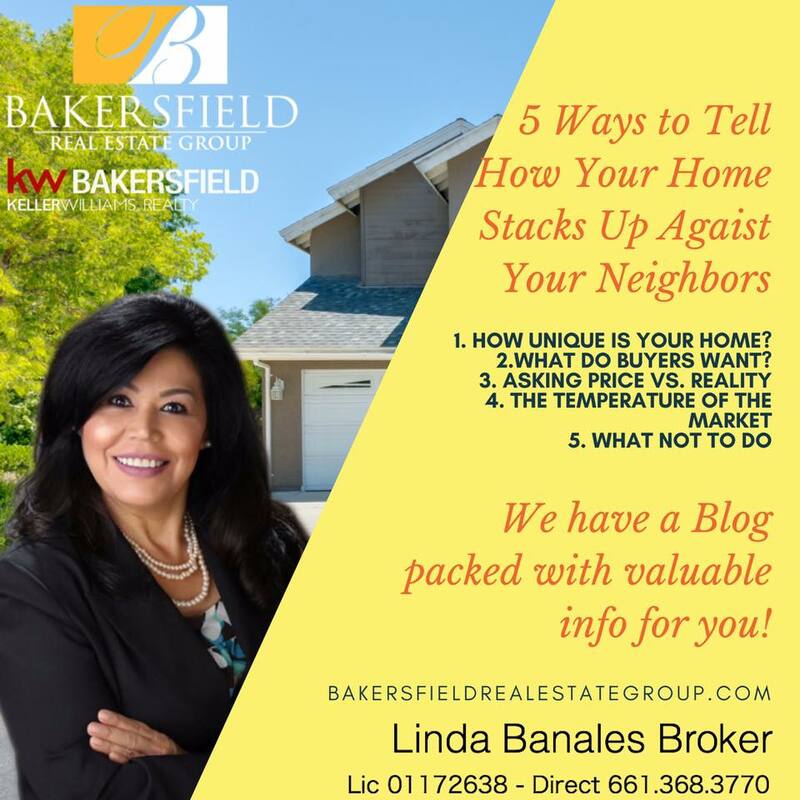 Here in Bakersfield, it is a Sellers Market right now so if you are sitting on the market for more than 30 days, you have listed your home too high. Find out why homes near you are not selling.. this will give you info on what not to do. Here are some ideas that quickly come to mind Bad photos, priced too high, very limited showing availability, home is cluttered, bad pet odor, not staged, needs some tlc. If any or all of these are taking place in the listing, the price will most certainly be affected.